The missing piece in women's healthcare. There are two key lifestyle factors you need to master to feel great during & after menopause. You hit a certain age, and everything started to change. Weight gain, hot flashes, brain fog, or insomnia set in... And you can't seem to turn it around no matter what you try. Often it's because you're unaware of the two essential lifestyle factors needed for hormonal harmony during & after menopause. Keeping stress hormone levels under control and avoiding the worst hormone-disrupting chemicals can turn your health around and allow everything else you're doing to finally work. Keeping your hormones balanced means healthy weight, metabolism, bones, & blood sugar, clear thinking, uplifted mood & energy, as well as decreased hot flashes. When you stop contacting hormone-disrupting chemicals daily, your hormones blossom into health and symptoms melt away as if by magic.. Multiple tips and tools to help you stay consistent and find the ways meditation fits easily into any schedule. Easily identify and replace the very worst hormone-disrupting chemicals commonly found in everyday foods & products. Meditation eliminates stress and balances the biochemical aspect of the body. Meditation is one of the best natural remedies for menopause. A new study shows that menopausal women who participated in a stress reduction program that included meditation experienced significant relief from hot flashes. In this section, show a visual representation of your product and describe exactly what your visitor will get if they purchase. Is the product delivered digitally? Does it include support? Are there any bonuses? Describe everything here. 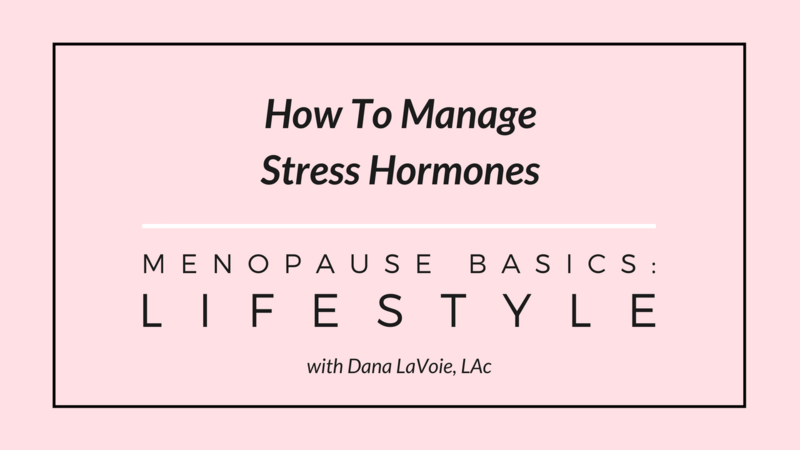 Understand exactly how and why stress management helps balance hormones so effectively during & after menopause. Eleven meditation lessons so you're sure to find one or two you like (then practice just the ones you like.) You'll get everything from 1 minute to 20 minute meditations including breathing exercises, alternate nostril breathing, sitting meditation, guided meditations, nature meditations, essential oils, and Yoga Nidra. 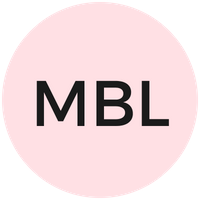 Info, access, & links to all the best meditation tools & resources plus exclusive tools to help you form a regular daily practice. And learning to avoid hormone-disrupting chemicals is one of the easiest ways I know to balance your hormones every day for the rest of your life. Do it once and it just keeps working for you. 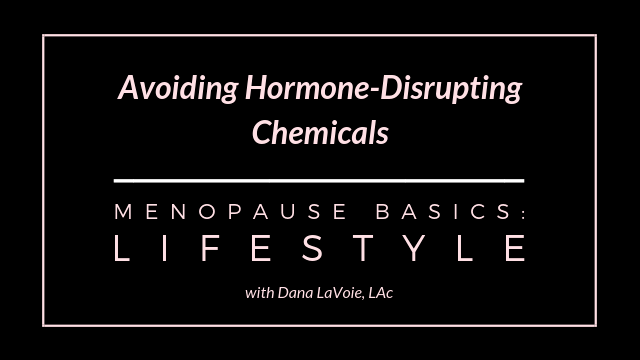 Bottom line: If you're not confident your stress is truly under control and you're aware of and avoiding the worst of the worst hormone-disrupting chemicals... This course is one of the best things you can do for your health. You are fully protected by our 30 day money back guarantee. Do the work, and if you are not satisfied with your purchase, for any reason at all, simply contact us within 30 days of purchase and our helpful support staff will promptly issue a refund.